Ethereum classic price is forming a decent support base near the $9.20 level against the US dollar. There is an ascending channel formed with support at $9.35 on the hourly chart of the ETC/USD pair (Data feed via Kraken). The pair is likely to move higher and it could even break the $10.00 resistance in the near term. Ethereum classic price is positioning for a recovery against the US Dollar and Bitcoin. ETC/USD could gain traction once it breaks the $10.00 resistance. There was a break below the $10.00 support this past week in ETC price against the US dollar. 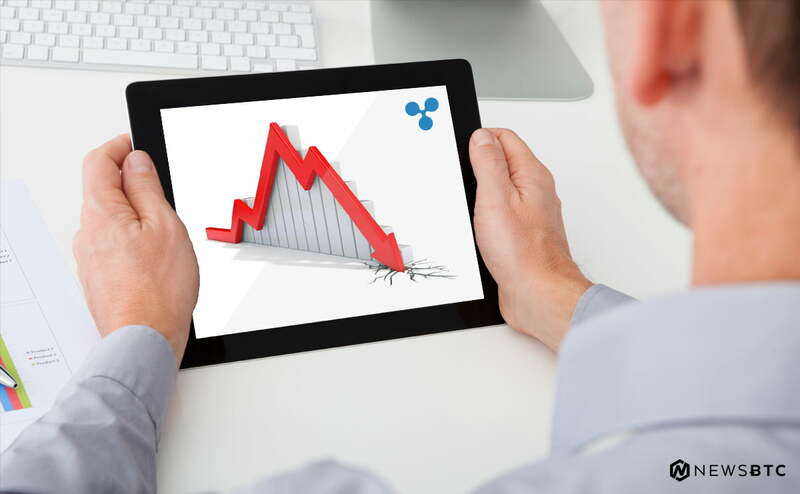 The ETC/USD pair traded below the $9.20 and $9.00 support levels. A new monthly low was formed at $8.92 before the price started an upside correction. The price moved above the $9.00 level and the 100 hourly simple moving average. There was also a break above the 23.6% Fib retracement level of the last drop from the $10.80 high to $8.92 low. The price traded above the $9.80 level, but it failed to clear the $10.00 resistance. Moreover, there was a rejection near the 50% Fib retracement level of the last drop from the $10.80 high to $8.92 low. The price retreated and it is currently trading above the $9.20 support. It seems like there is an ascending channel formed with support at $9.35 on the hourly chart of the ETC/USD pair. The pair may slowly continue to move higher and it could break the channel resistance at $9.85. Above the channel, the price will most likely break the $10.00 resistance. 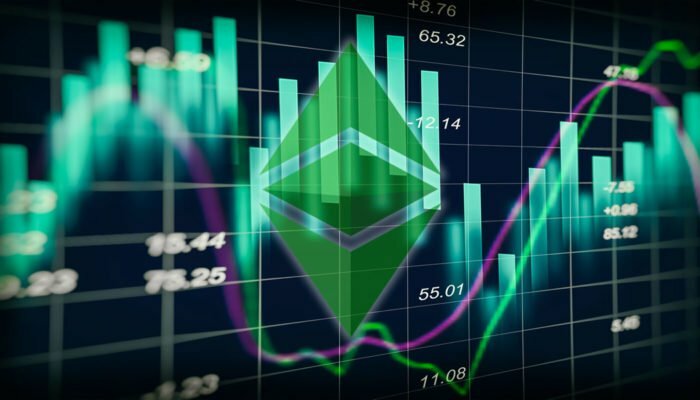 The chart suggests that ETC price is forming a solid support above $9.20. As long as buyers hold the $9.35 and $9.20 supports, there could be an upward move towards $10.00 or $10.50. Hourly RSI – The RSI for ETC/USD is moving higher towards the 60 level.